WEST POINT, KY (WAVE) - Four years after a train derailment in West Point, Kentucky two railroad workers reached a settlement agreement. 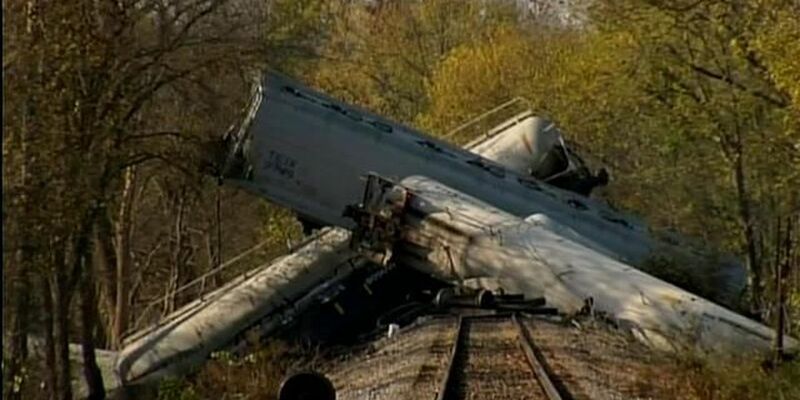 In October of 2012, Paducah and Louisville train cars carrying hazardous materials derailed. Two days later an explosion broke out at the site when officials said workers got a blow torch too close. Two of the workers, Tony Carillo, 38, and Greg Powers, 28, suffered serious burns. Powers was burned over 70 percent of his body. Carillo was burned over 40 percent of his. According to Clifford Law Offices, the two workers settled for $18.5 million.